One of my favorite Bodhran players sent me a youtube video of The Noon Day Feast, telling me how much she loved it. It is now on my to-do list to learn. 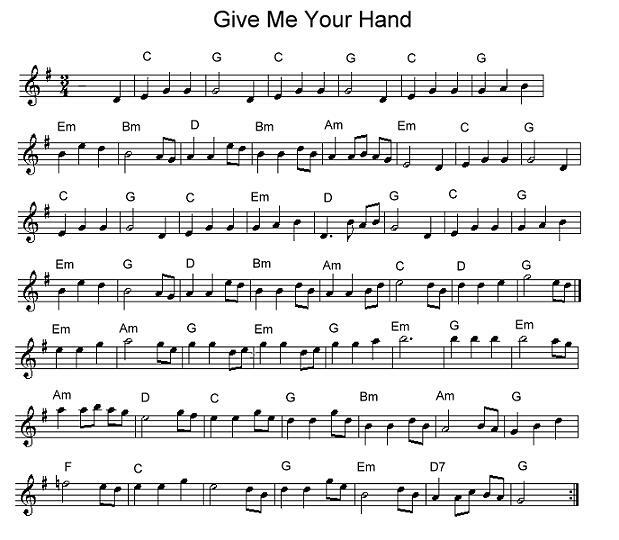 Here’s the mandolin tab and standard notation as well as guitar tab for flat picking.